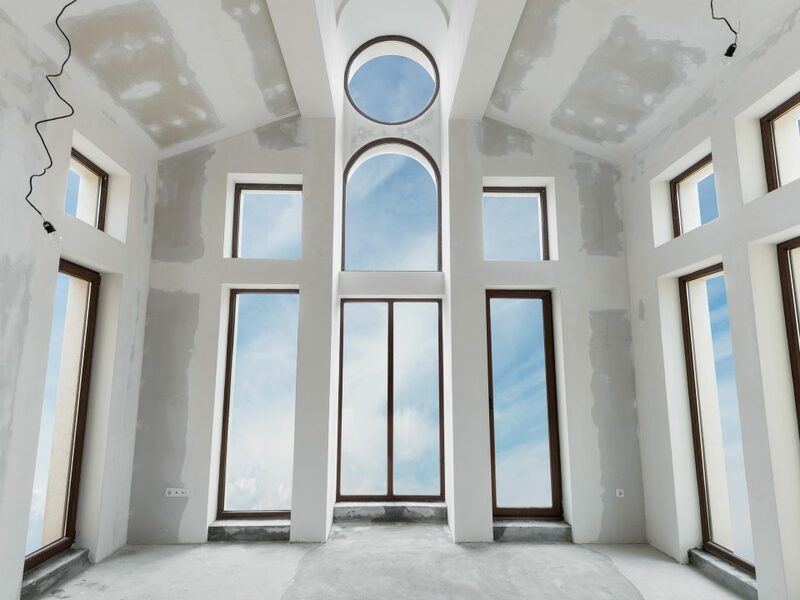 Painting the interior of your home has obvious advantages. 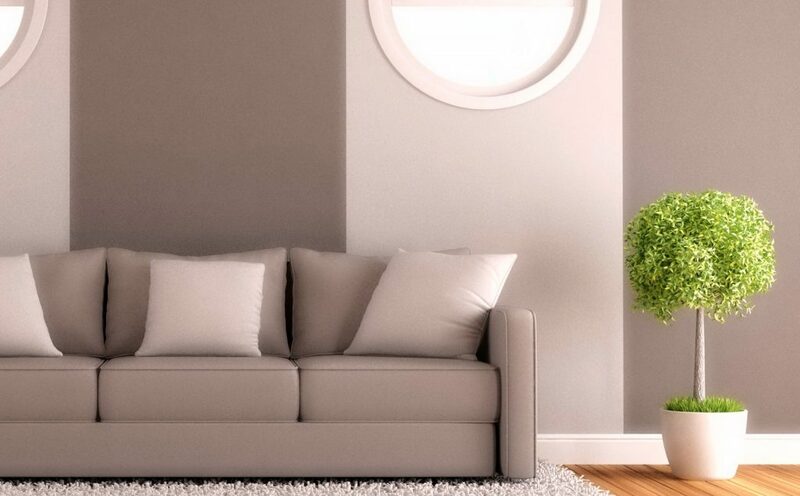 Perhaps you want the rooms to look newer and fresher. Perhaps you are redecorating. 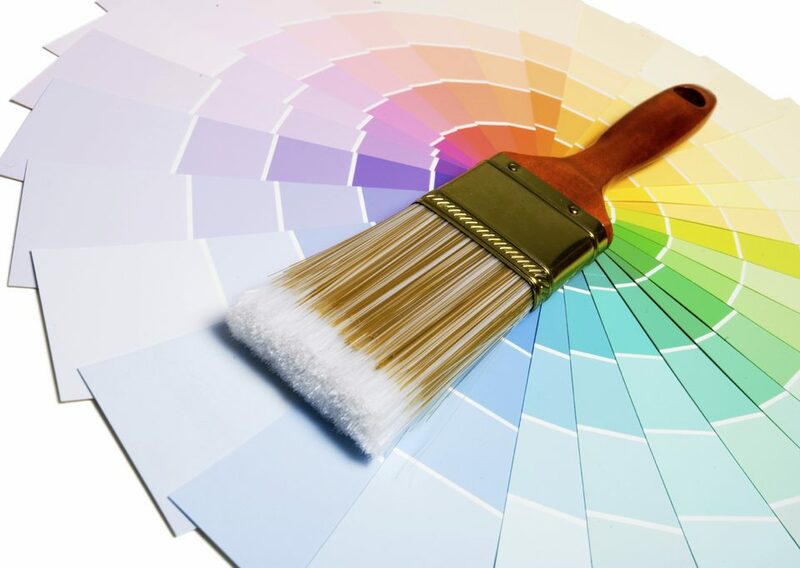 Regardless of the reason, painting is a process that involves planning to get that sleek paint job. 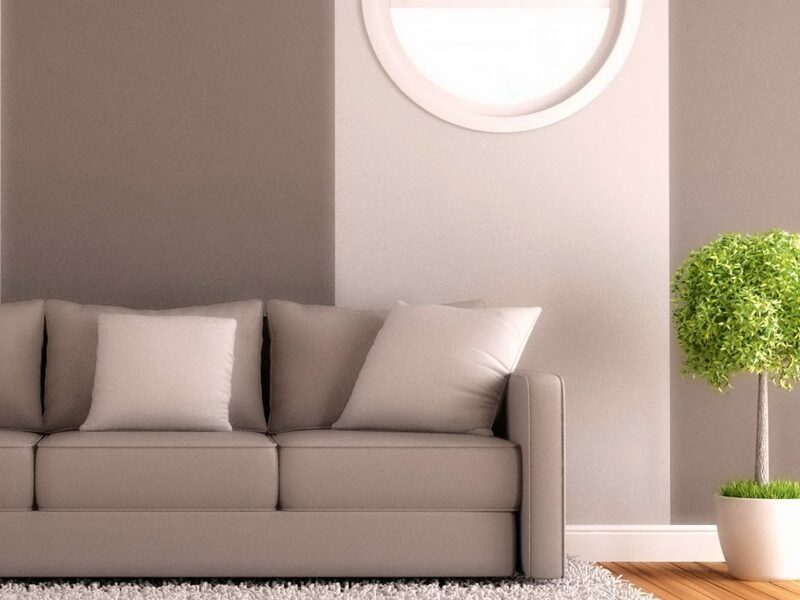 With any painting, you want to make sure that you are working with a blank canvas. This includes removing pictures, mirrors, curtains, blinds, curtain rods and electrical and light plates. Removing anything hanging on the walls not only clears the space but also protects the items from paint damage. If possible, remove all the furniture from the room. If this is not possible, move the furniture as far away from the walls as possible to create wide, unobstructed paths. Use a tarp or a sheet to cover the furniture and protect it from paint drips and splatters. Also, cover the floors as well. Sweep and wipe the floors and the walls themselves to make sure they are free from dust and debris. 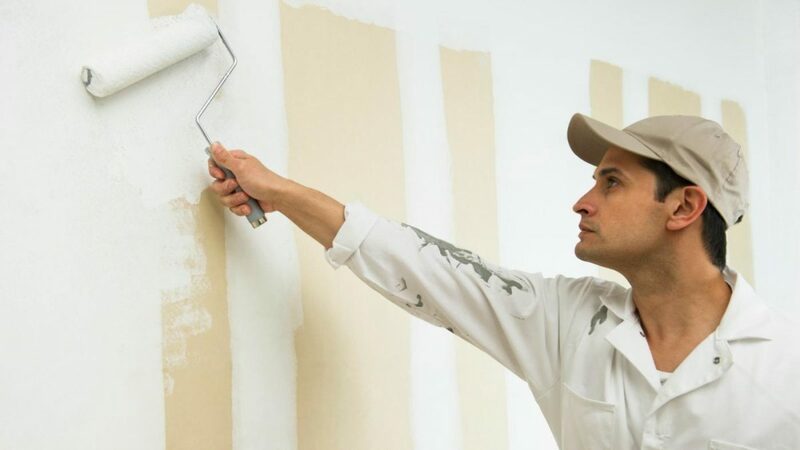 These can get mixed up in your paint or paint job and ruin the smooth texture. For a deeper clean of the wall, use a wet solution to remove smudges and grease to prevent the old from being visible through the new. 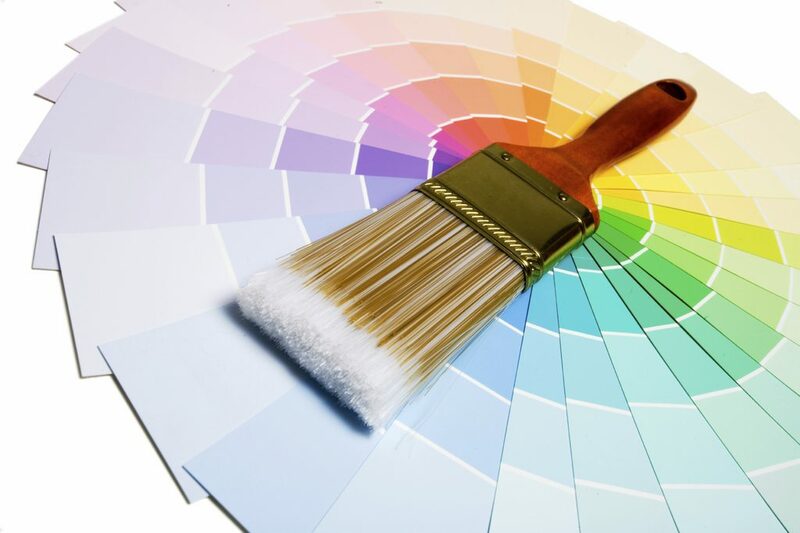 Following these tips before getting an interior paint job will produce beautiful results. 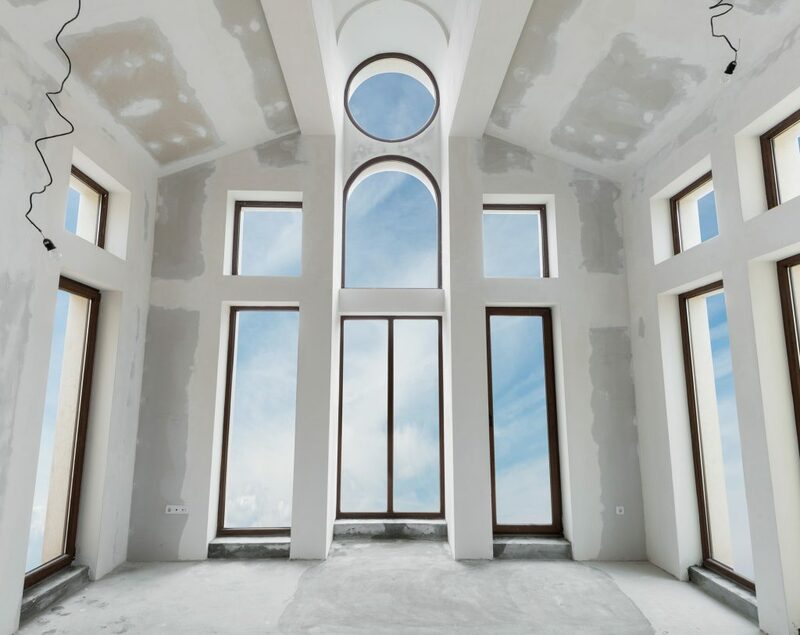 For more on interior preparation, call GPS Painting Group, LLC at 561-247-2468. Our goal is to provide you with a professional service that exceeds your highest expectations. Our team of professionals will work with you personally to create a custom solution to fit your specific needs, offering the best job for the best price. © 2018 GPS Painting Group All Rights Reserved.